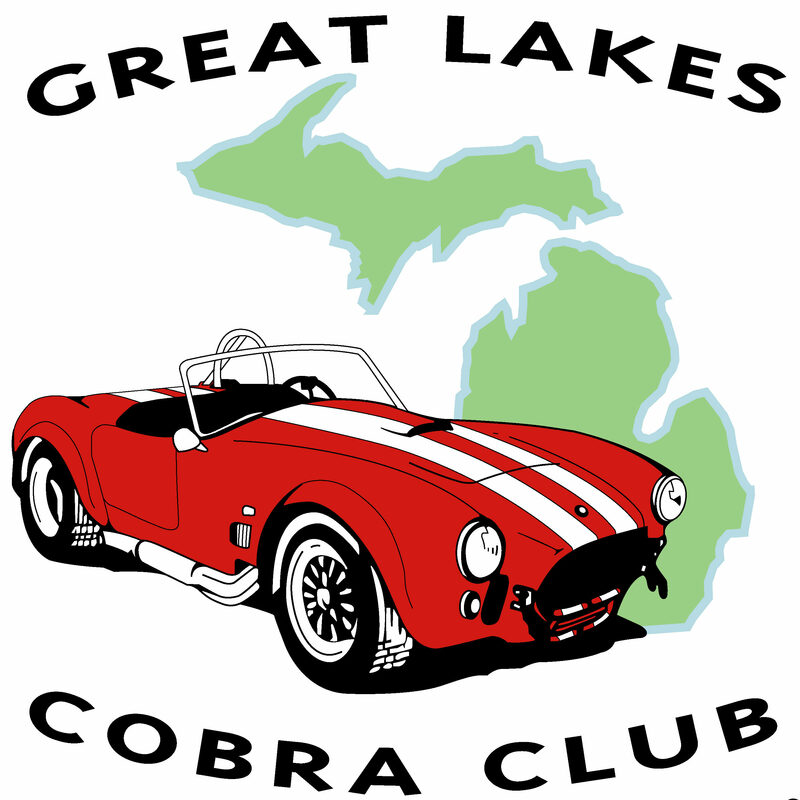 Often visitors to GLCC are seeking information related to a specific Cobra Manufacturer. We have many experts in the Club who are happy to assist fellow enthusiasts. This chart is intended to provide that information. If you are a GLCC Member, you can contact fellow members through the Member Roster Page. If you are a visitor and wish to contact a member, please provide your contact information, reason for contacting a member (so we can help guide you) and if there is a specific member who wish to contact through our Contact Us Form. We’ll reach out to the member and provide your contact information so the member can connect with you directly to provide the assistance you are seeking.